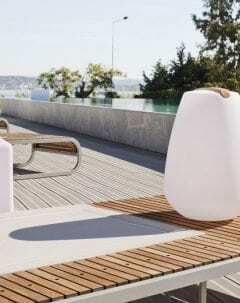 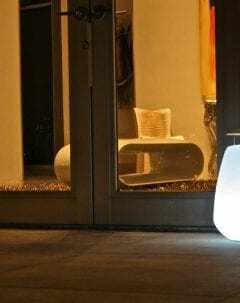 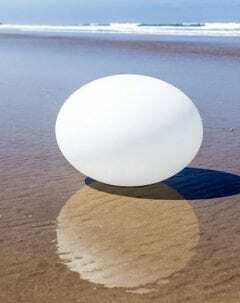 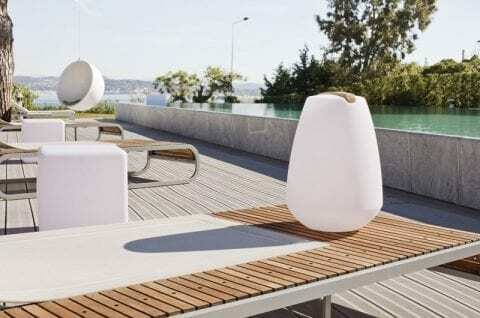 Vessel 40 LED Outdoor Lamp is a great addition to any décor with its rounded curves and minimal size. 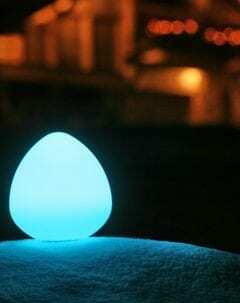 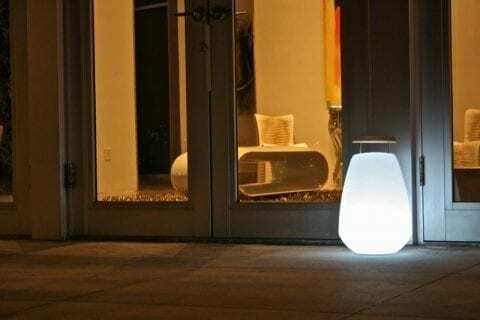 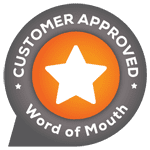 This wireless LED lamp, with its retractable wooden handle, follows you everywhere and provides an exotic effect, resembling a Japanese lantern. 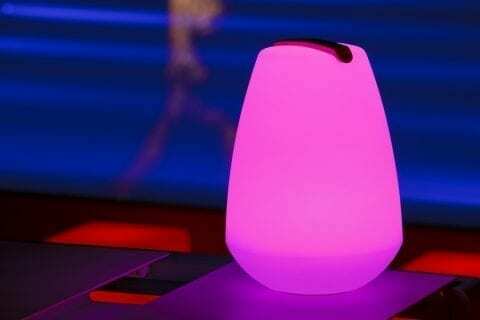 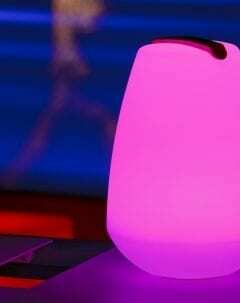 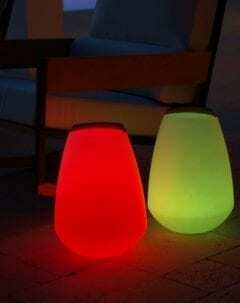 Thanks to its Bluetooth technology, change the ambiance and program your lamp by with your smartphone or tablet. 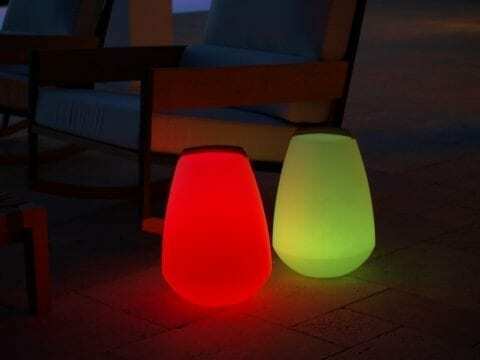 Lighting your terrace has never been so easy!